Colorado Springs, CO, Customer Relations Coordinator Linda Neill, Military Order of the Purple Heart Chapter 423 Senior Vice Commander Larry Hathaway, and Fountain, CO, Postmaster Yvette Trujillo. During a Memorial Day ceremony in Fountain, CO, many people gathered at the Post Office to honor those military men and women who lost their lives while in the service of the armed forces. 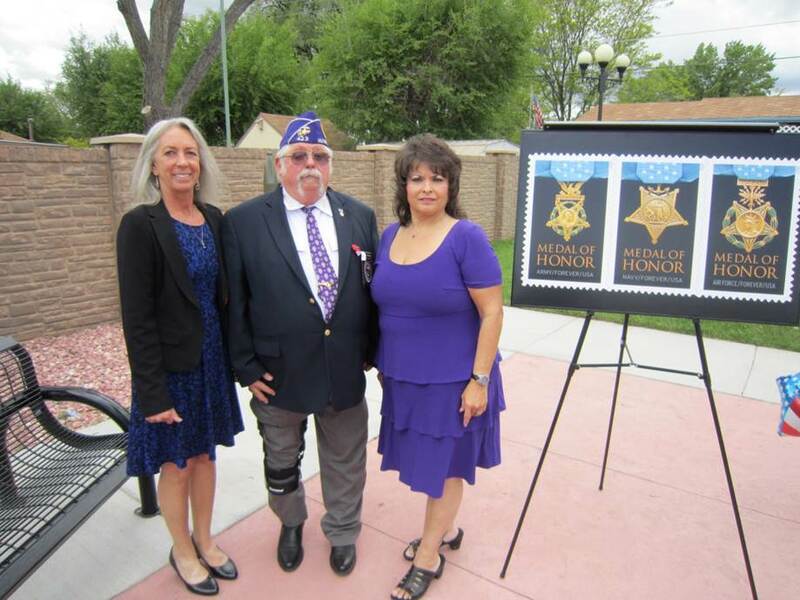 Military Order of the Purple Heart Chapter 423 Senior Vice Commander Larry Hathaway participated in the occasion along with Colorado Springs, CO, Customer Relations Coordinator Linda Neill and Fountain, CO, Postmaster Yvette Trujillo. Dedicated to serving military veterans and their families, the Military Order of Purple Heart is comprised exclusively of individuals who have received a Purple Heart from wounds sustained on the battlefield. How Young is Your Post Office? It’s estimated that the Earth is several billion years old. Given its longevity, the human civilization seems as young as a recently planted crop. With this in mind, the Postal Service’s 237-year history seems fresh and new. While this might seem like a lengthy period of time compared to the average human life span, there are other posts in the world with an even longer history. The oldest post office in the world, as recognized by the Universal Postal Union and the Guinness Book of World Records, is the Sanquhar office in Scotland. It recently received a plaque to honor its 300th anniversary, and its subpostmistress, Penny Murphy, was pleased to accept the recognition. The second and third oldest Post Offices are in Stockholm, Sweden, and Santiago, Chile, respectively. How young is the post office in your town? In 2009, President Barack Obama signed an Act designating September 11 as the National Day of Service and Remembrance. 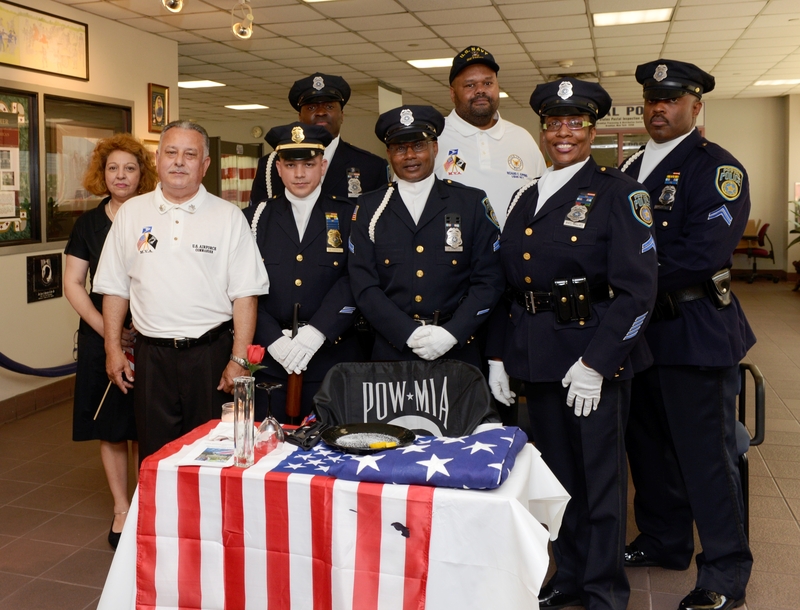 This day brings people together in the spirit of cooperation and unity as it did on the day of the 9/11 attacks in 2001 and encourages individuals to volunteer in their local communities. 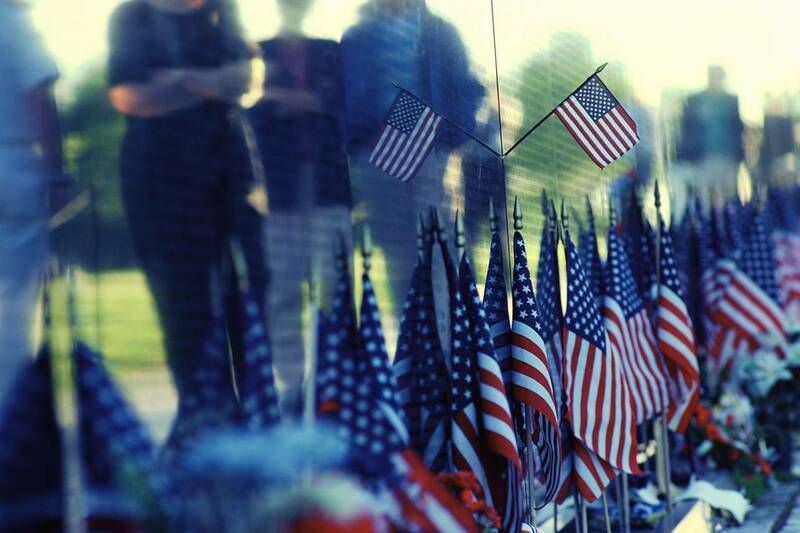 When going about your business today, be sure to honor those we lost 11 years ago in your own special way. There are many people all around us that manage to accomplish extraordinary things every day. Whether it’s a school teacher who goes the extra mile for his students, a soldier who bravely serves her country with honor during tough times or someone who just happens to be at the right place at the right time when someone else needs his help. 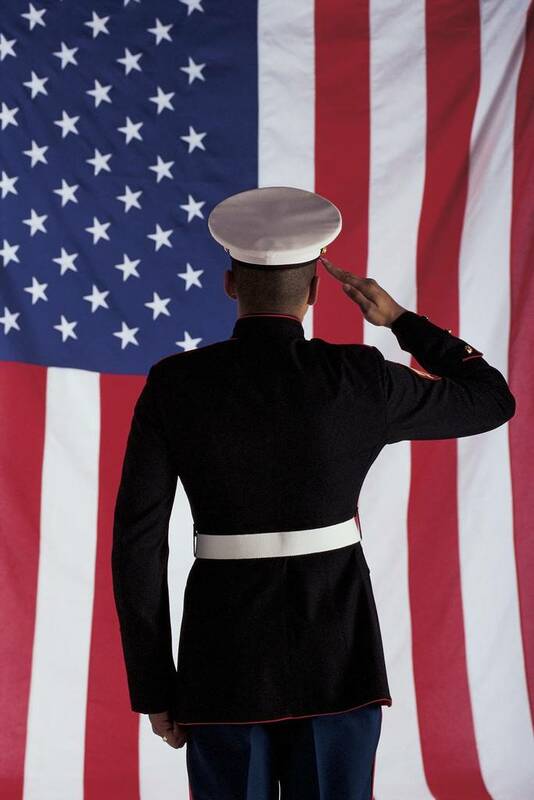 Everyday heroes are a big part of why this country is such a great place to live. 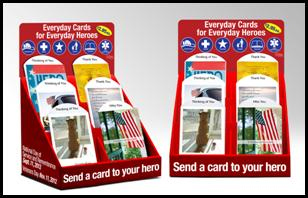 To honor their accomplishments, the Postal Service released the 2012 Everyday Cards for Everyday Heroes collection. The cards provide a way for people to express their gratitude for the tremendous contributions of those who deserve recognition. 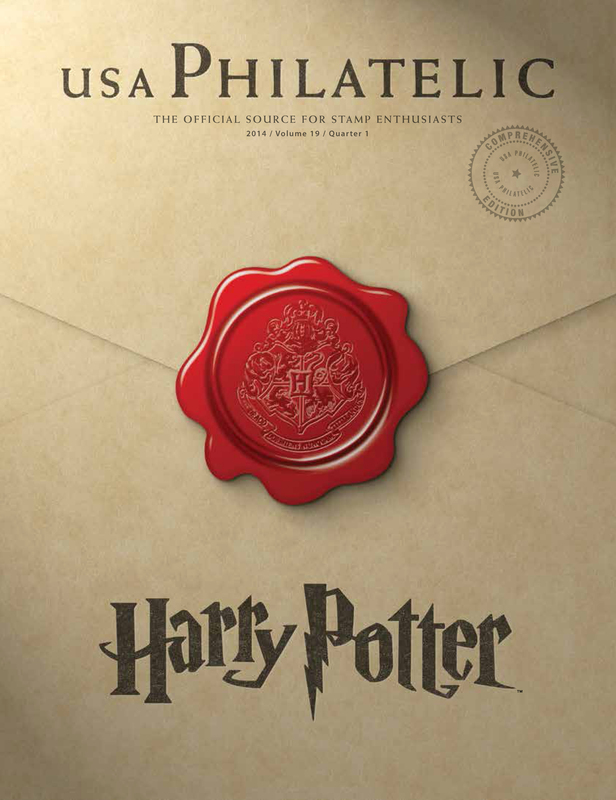 The cards are available for $2.95 at select Post Offices or online at USPS.com.